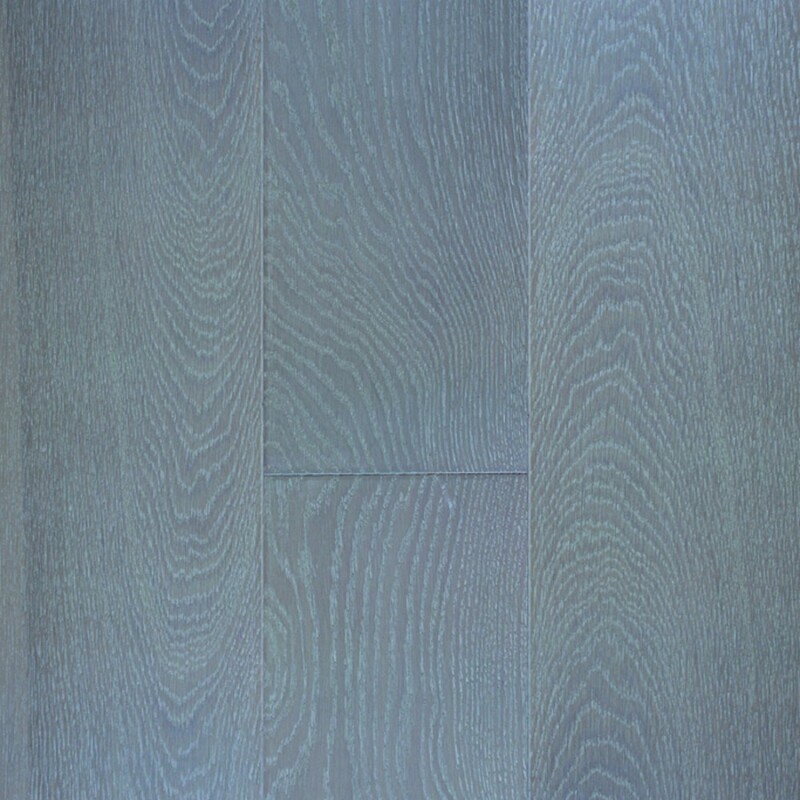 Beautiful grains of European Oak are enhanced with wire brushing. 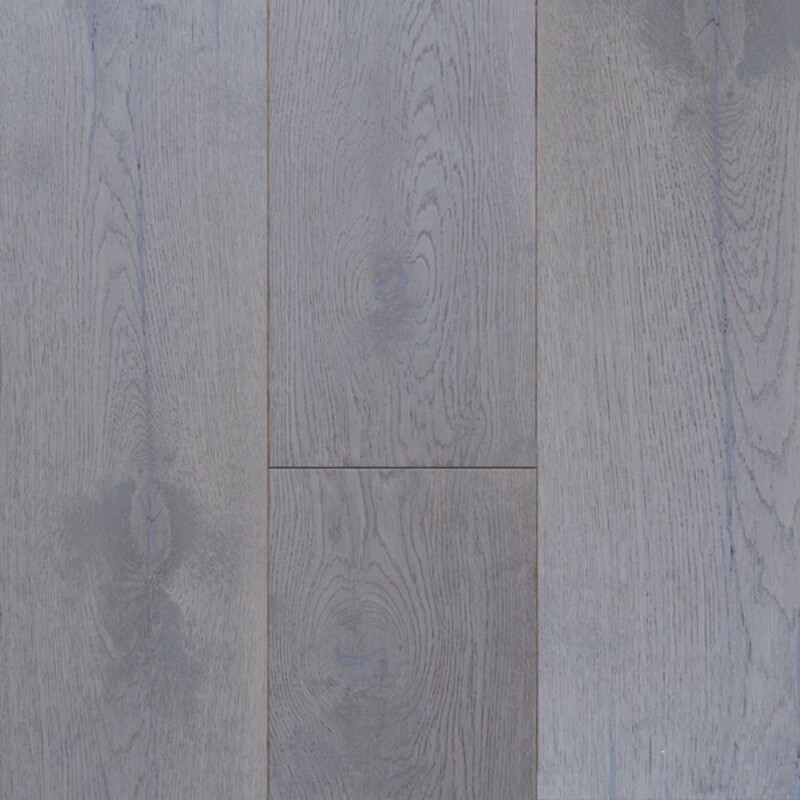 Wire brushing truly brings out the wonderful patterns of European Oak, and adds great texture you can see and feel when you walk into the room. 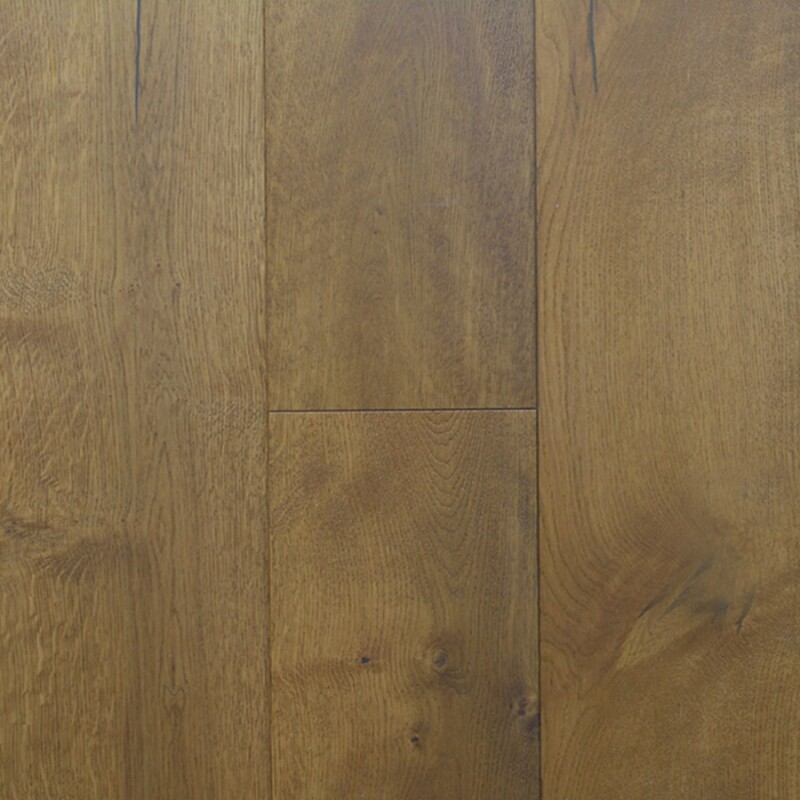 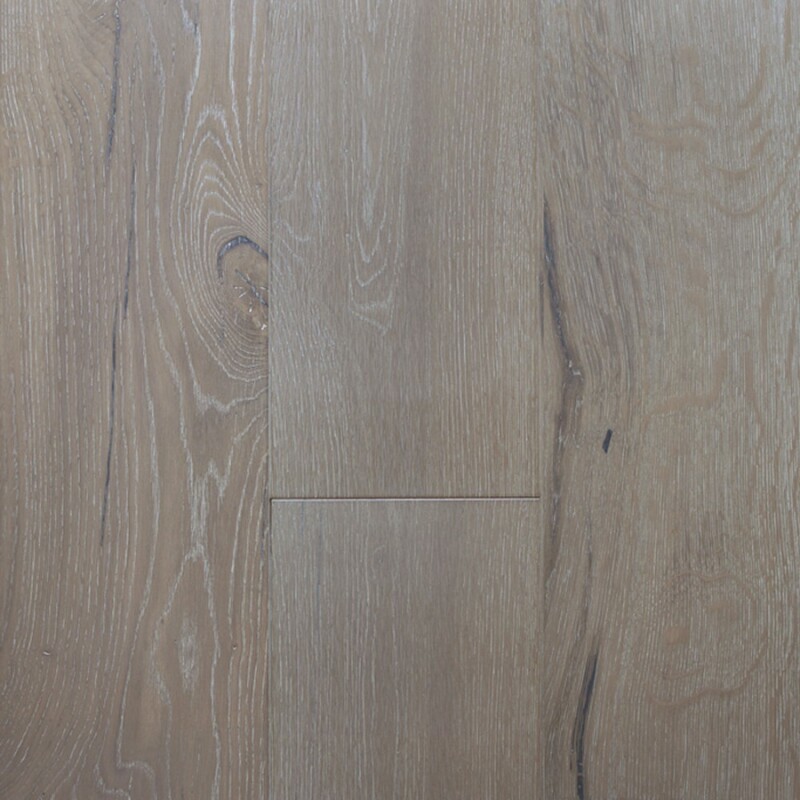 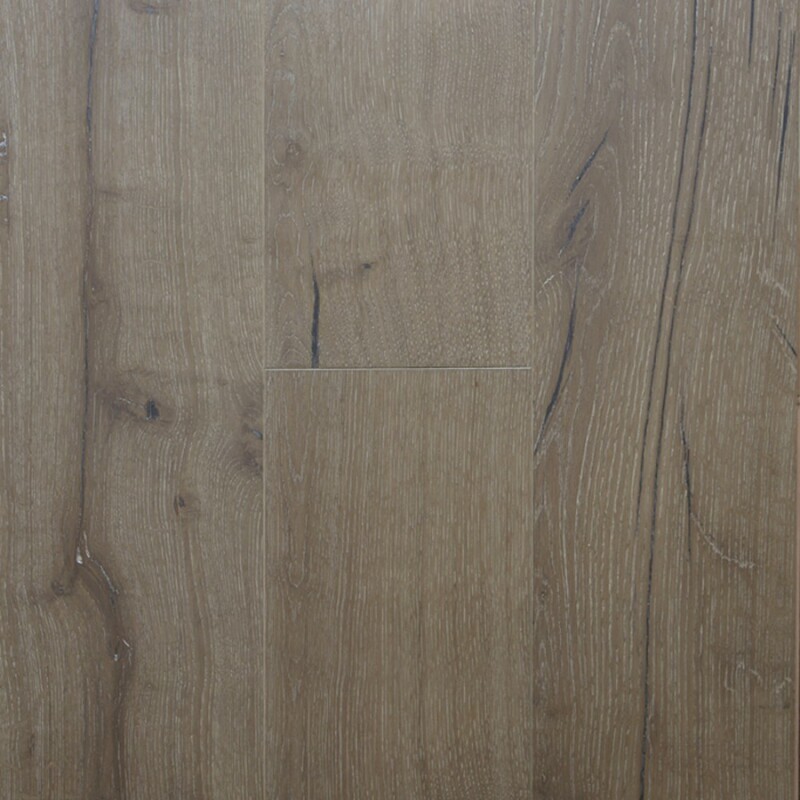 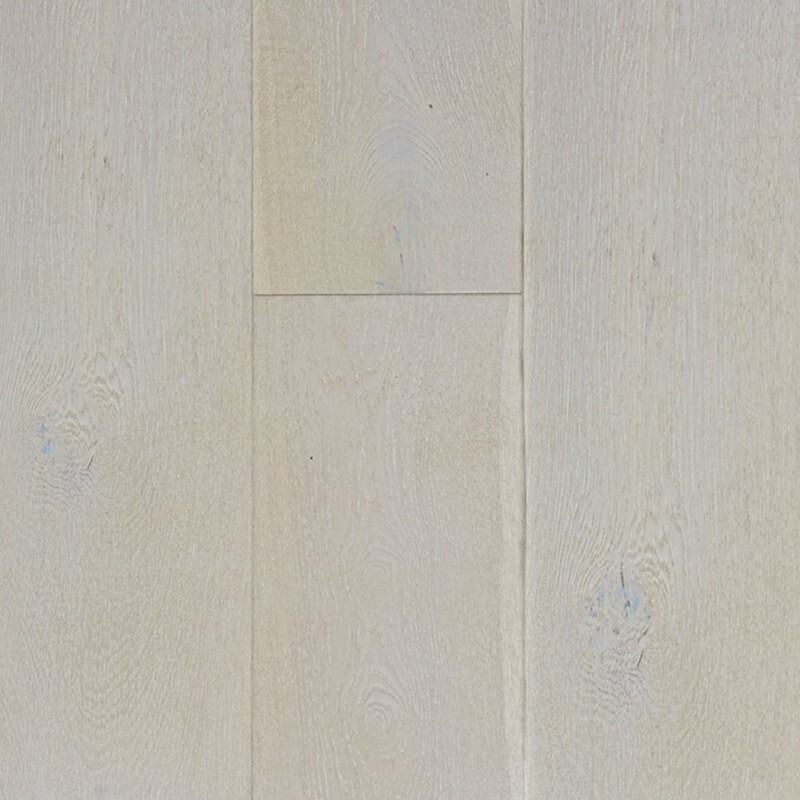 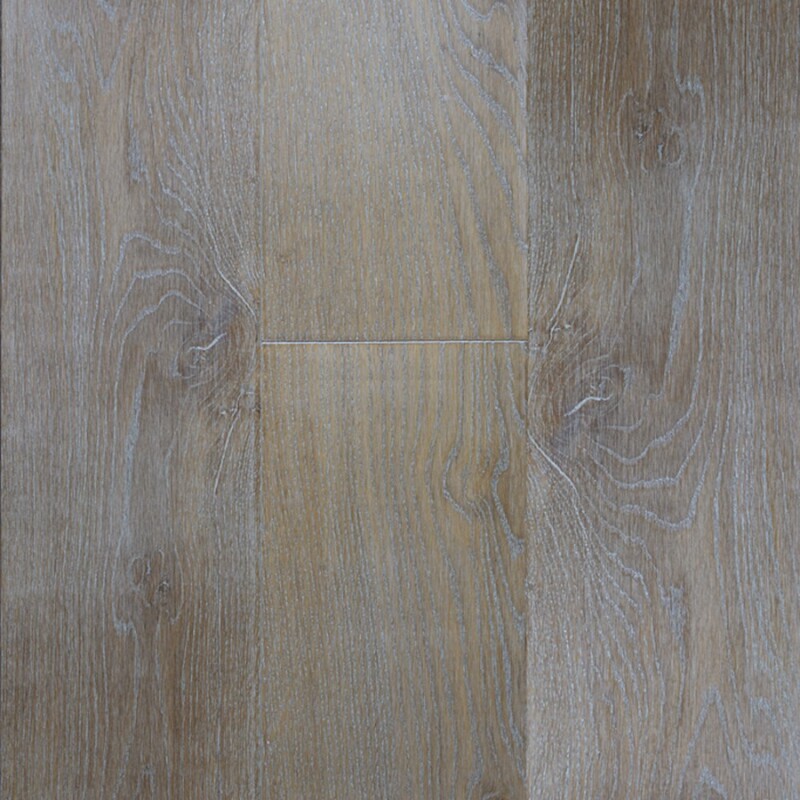 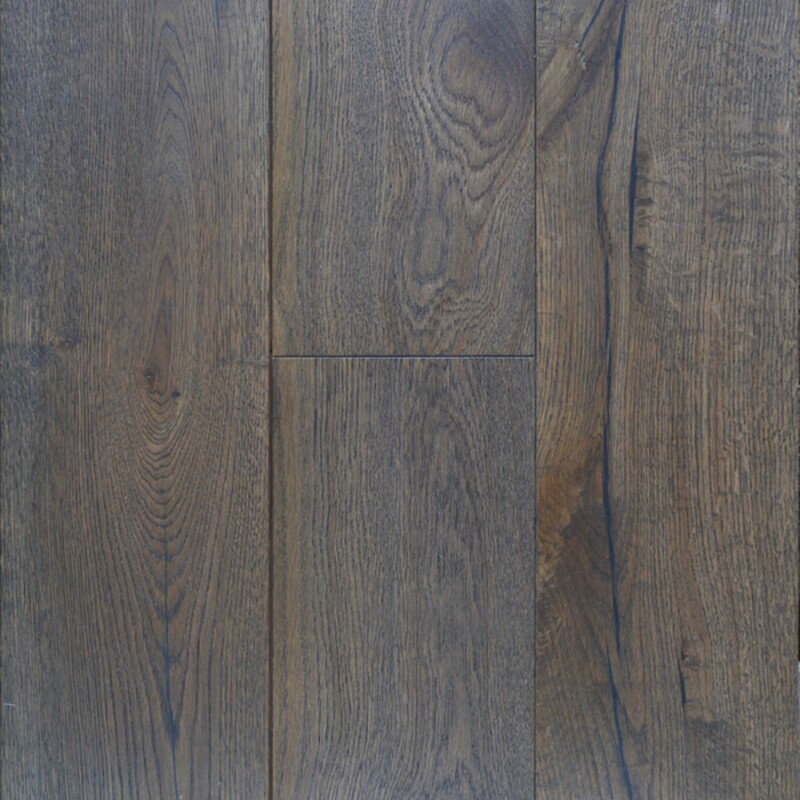 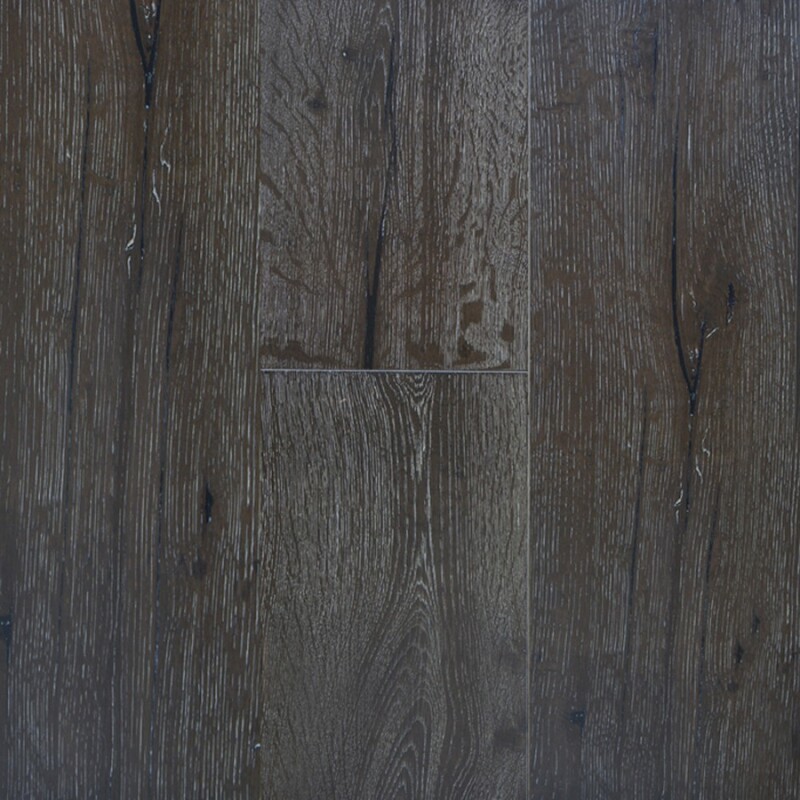 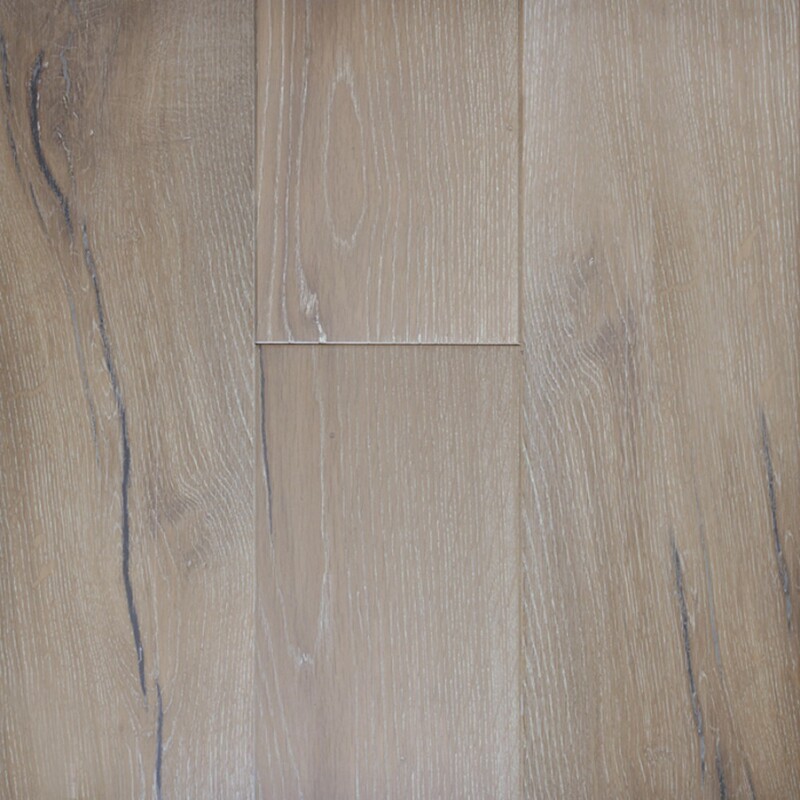 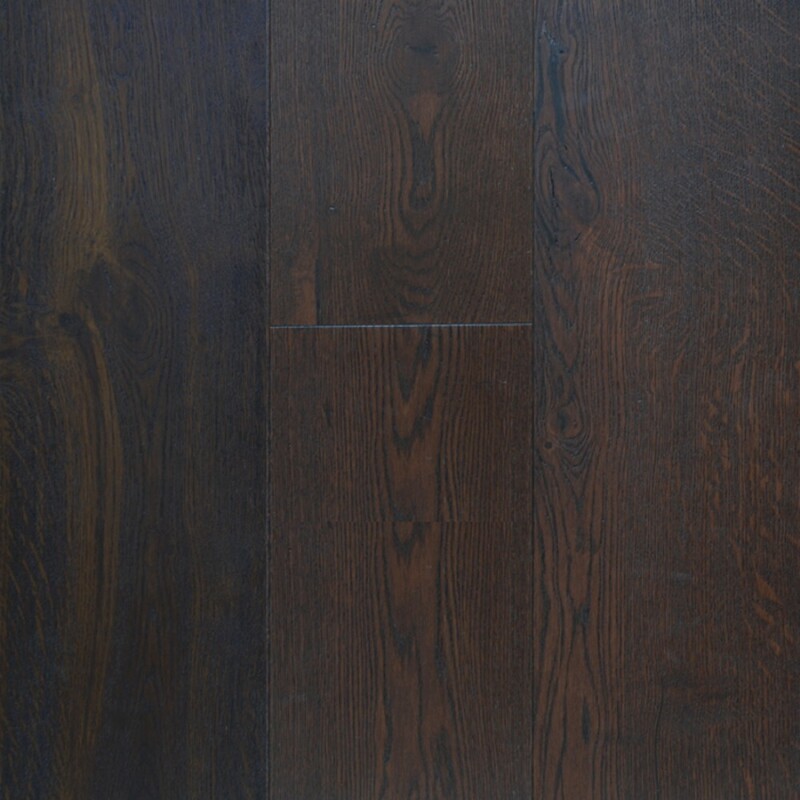 BCDE grade European Oak was used to add a touch of rustic feel to any home's decor. 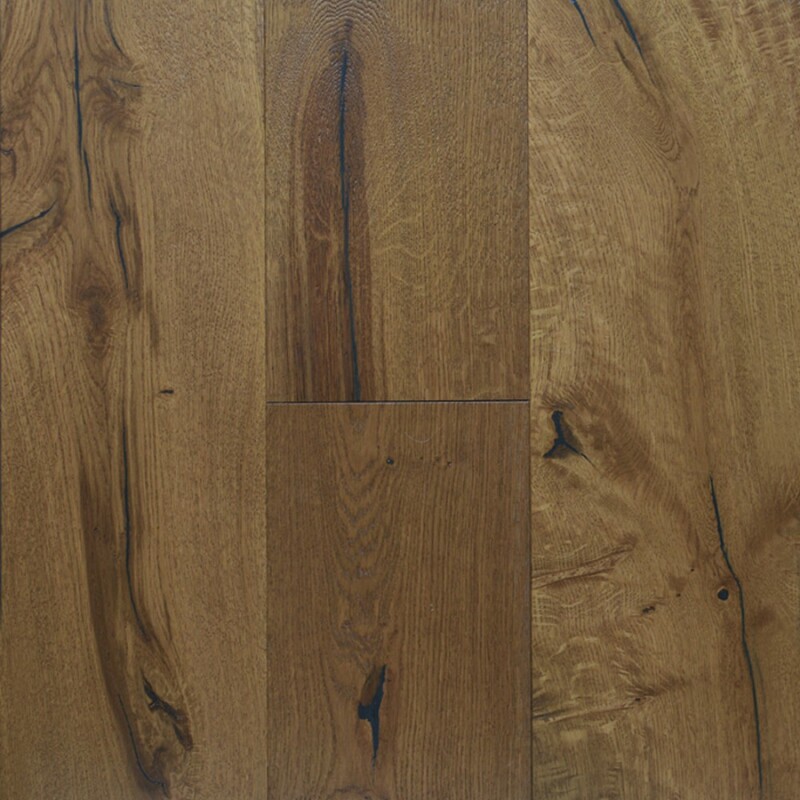 Aluminum oxide finish protects and gives the wood durability that will last for years to come.